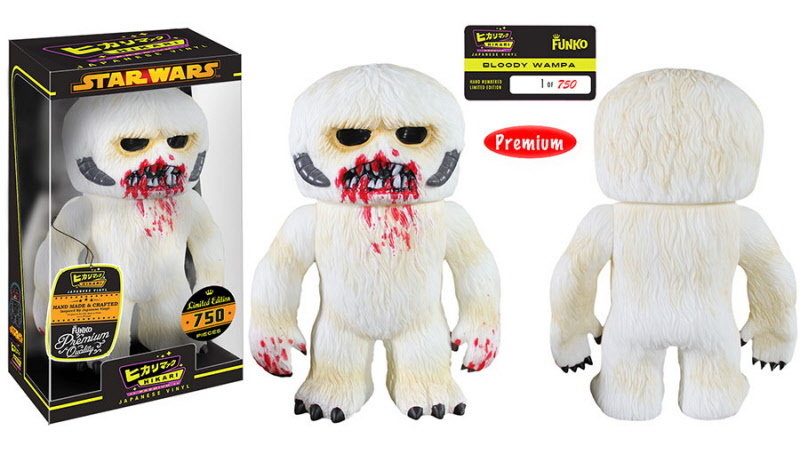 his listing is for the Funko Hikari Bloody Wampa Vinyl Figure. This item is limited to only 750 pieces worldwide. Made of the finest material and craftsmanship, this is not a figure true collectors and Star Wars fans will want to miss out on! As collectors ourselves we are aware of the importance of box integrity. We will pad the shipment carefully and box the item appropriately. This give us confidence that you should receive your item in pristine condition. However, keep in mind that once the item leaves our facility, we cannot be responsible for damages. Again, your item will be padded and boxed with great care before shipping, so have confidence that it will arrive safely! Easy assemly for the great ballon jet car. Blow up the ballon and watch the car zoom through the area.